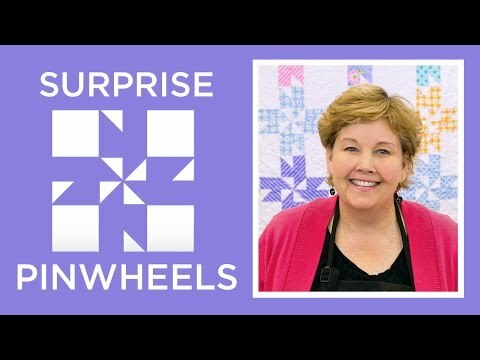 Surprise Pinwheels Quilt Pattern by Missouri Star - Missouri Star Quilt Co. - Missouri Star Quilt Co.
We love surprises! We flipped a strip around and suddenly a pinwheel popped into the center of our block! 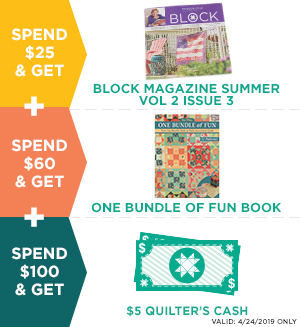 Pick up a roll of 2.5” strips, add a little background fabric, and you’ll be ready to make this lovely quilt. Finished Size: 65" x 87"